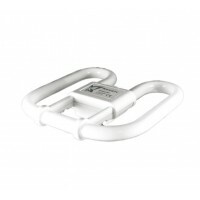 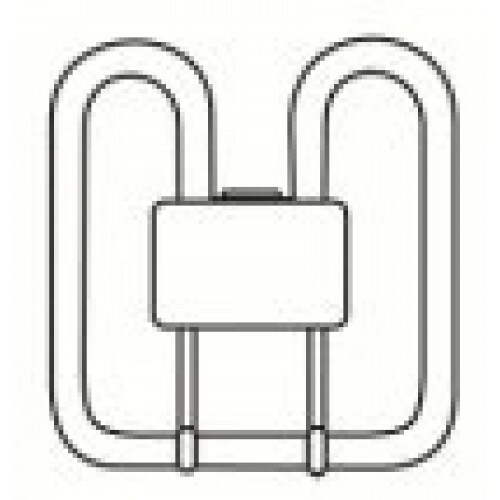 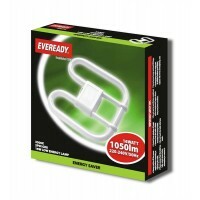 16W (75W) 2D / DD / Butterfly Low Energy Saving 4 Pin GR10q - 10,000 Hour - In Cool White / 835 / 3500K by Eveready. 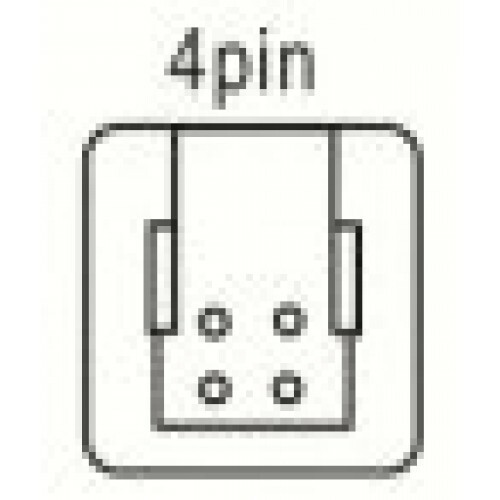 This lamp is also know as 16PLQ8354PIN by Philips Wattmiser. 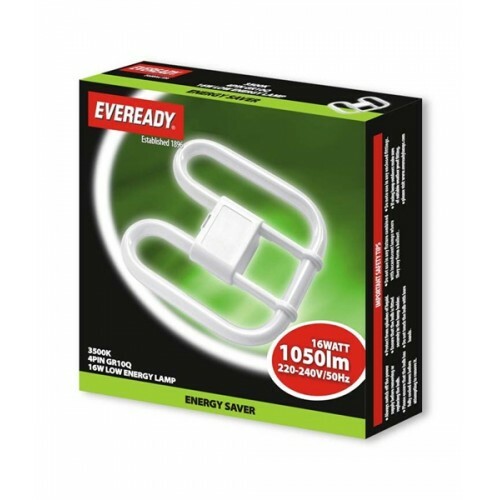 You will either be sent Eveready or Kosnic UK Ltd Lamps - Both are high quality long lasting lamps. 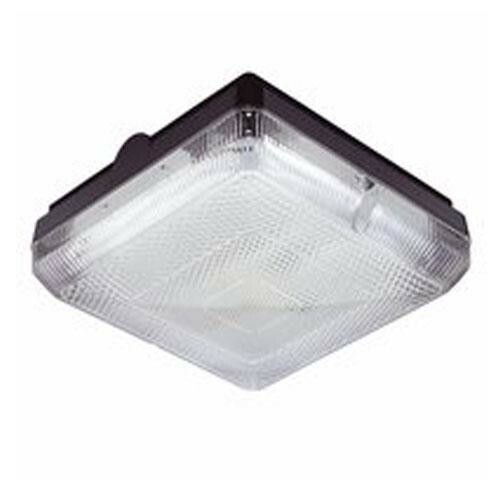 16W 2 Pin 2D Watt-Miser Lamp in Warm White 16W (75W) 2D / DD / Butterfly Low Energy Saving 2 Pin..
16W 2 Pin 2D Watt-Miser Lamp in Cool White 16W (75W) 2D / DD / Butterfly Low Energy Saving 2 Pin..
16W 2 Pin 2D Lamp in Cool White 16W (75W) 2D / DD / Butterfly Low Energy Saving 2 Pin Kosnic GR8..
16W 4 Pin 2D Lamp in Warm White 16W (75W) 2D / DD / Butterfly Low Energy Saving 4 Pin Kosnic GR1..
16 Watt 2 Pin 2D Lamp in Daylight White 16W (75 Watt) 2D / DD / Butterfly Low Energy Saving 2 Pi..